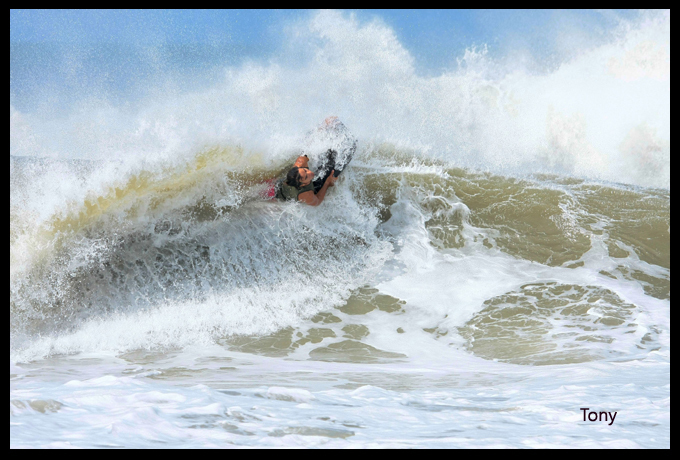 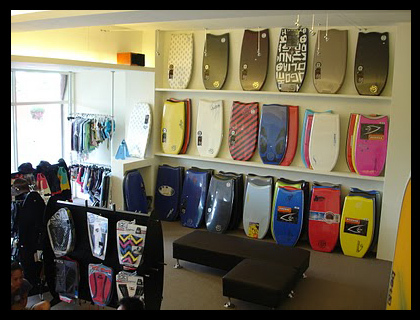 ISBodyboard is Taiwan's only all-bodyboarding shop. 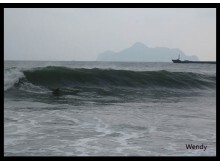 We are located in Ilan, a one hour drive from Taipei. 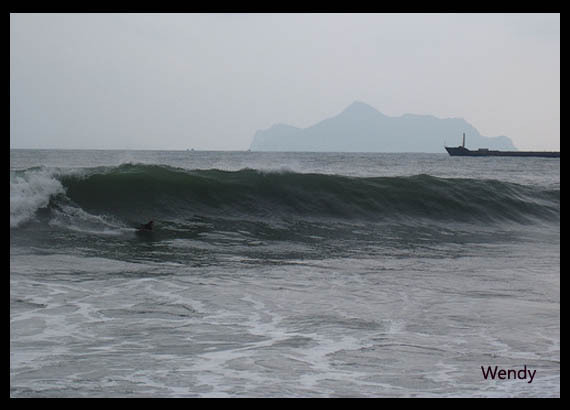 We can ship to anywhere in Taiwan as well. 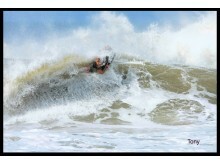 The website of isbodyboard no longer exists, sorry ! 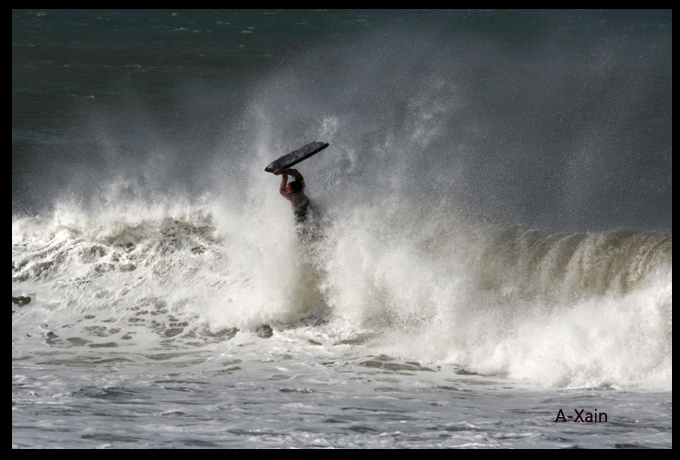 isbodyboard , belonging to category "Bodyboard Shop"